Spring 2019 - Register your interest! 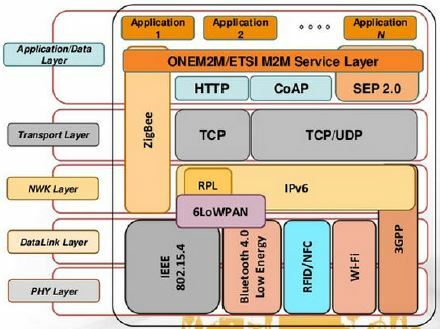 Many communication technologies are well known such as Wi-Fi, Bluetooth, ZigBee and 2G/3G/4G cellular, but there are also several new emerging networking options such as Thread as an alternative for home automation applications, and Whitespace TV technologies being implemented in major cities for wider area IoT-based use cases. Depending on the application, factors such as range, data requirements, security and power demands and battery life will dictate the choice of one or some form of combination of technologies. These are some of the major communication technologies on offer to developers.